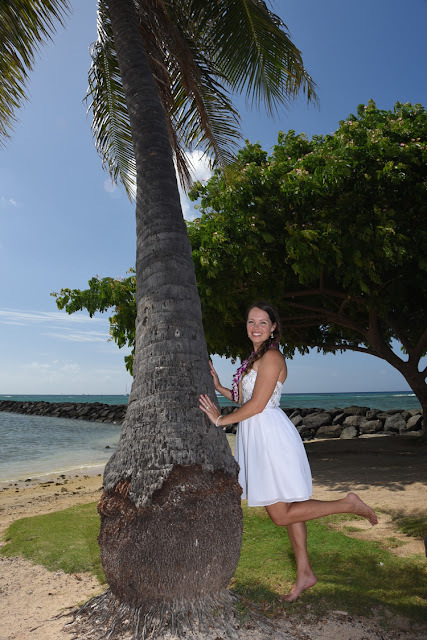 Bridal Dream Hawaii - Wedding Blog: Cute! Cute shot of Ashley at Waikiki. How many ladies can pull off this pose?